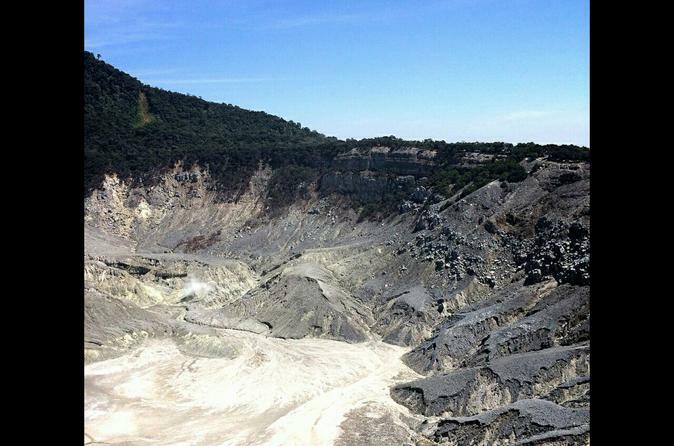 Private tour to Kawah Putih, otherwise known as White Crater, in the south of Bandung. Other than volcanic crater, you will also see beautiful scenery along the way such tea plantations and strawberry farms. If the season allows, you may pluck fresh strawberries at the farm. 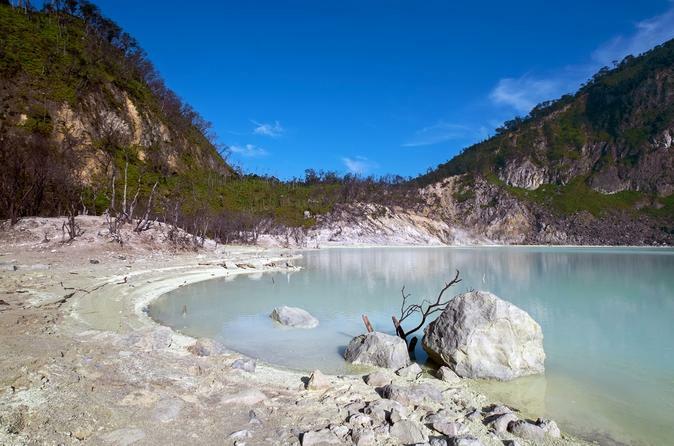 You may also see Situ Patenggang Lake located beside the crater or pay a visit to a tea factory to look at the process. This full day tour will take you to North Bandung.North Bandung is a cool temperatured area,which we can take a visit to our famous mountain Tangkuban Perahu and Crater Domas, we can also take you to teaplantations,Ciater hotspring as well to a strawberry farm,waterfall or the floating Market.For lunch/dinner we can visit Kampung Daun Culture Gallery and Cafe.